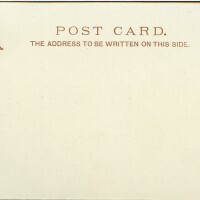 SKU:5163. 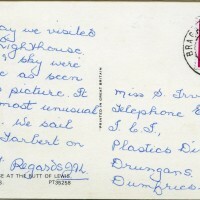 Categories: GENERAL COUNTY DUBLIN, LIGHTHOUSES, WRENCH. 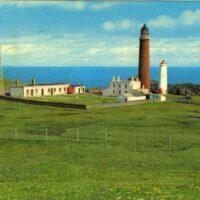 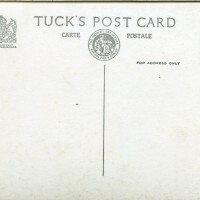 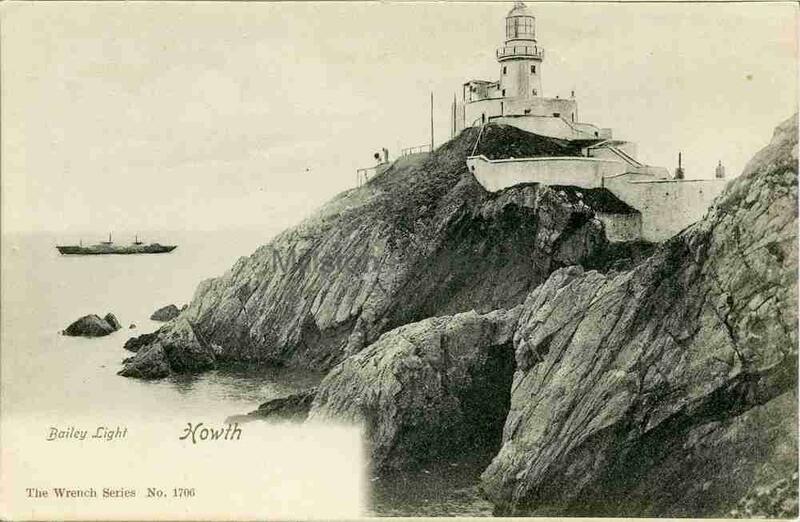 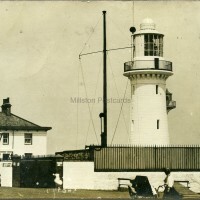 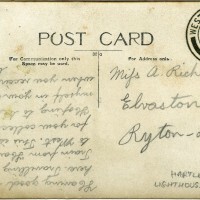 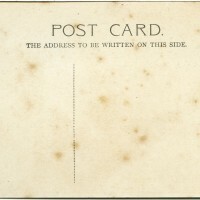 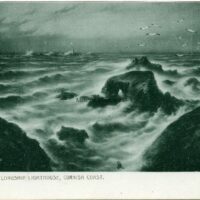 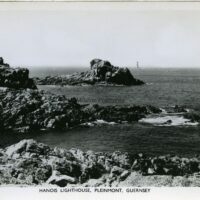 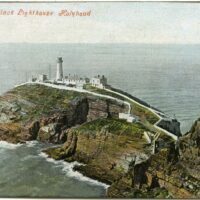 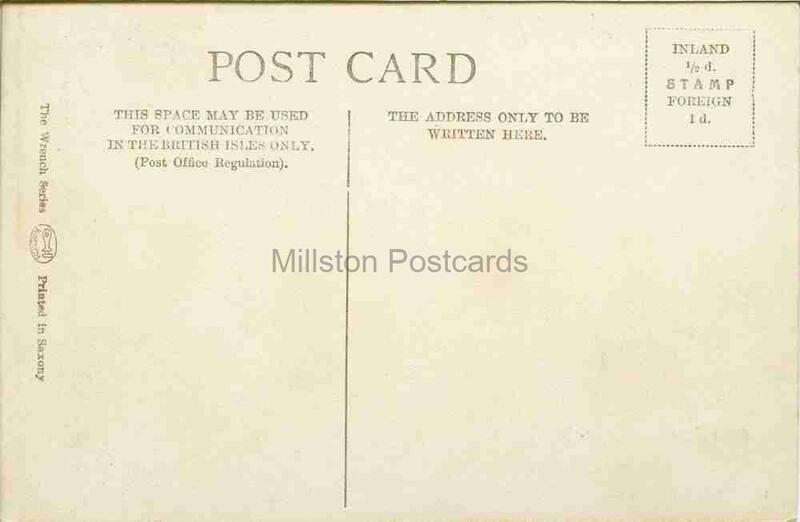 Printed postcard of the Bailey Light, Howth, County Dublin, Republic of Ireland.